Staying on-trend with the market’s shift towards a cost-effective highly integrated off-the-shelf solution, the VAR-SOM-SOLO and VAR-SOM-DUAL from Variscite level the playing ground for a broad spectrum of embedded products. 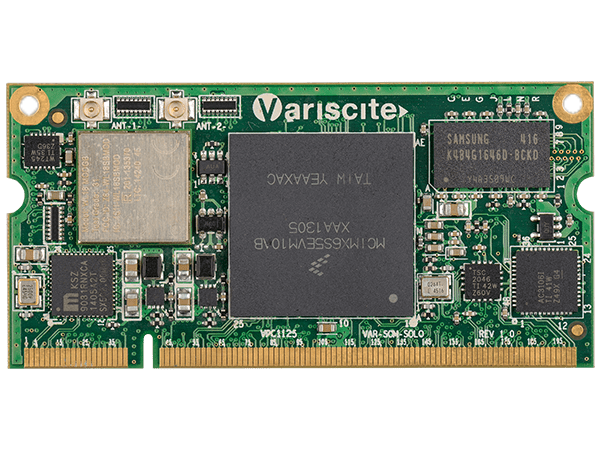 Bringing all the benefits of the widely successful VAR-SOM-MX6, the VAR-SOM-SOLO/DUAL from Variscite carries much smaller dimensions and a slim-lined price-point. 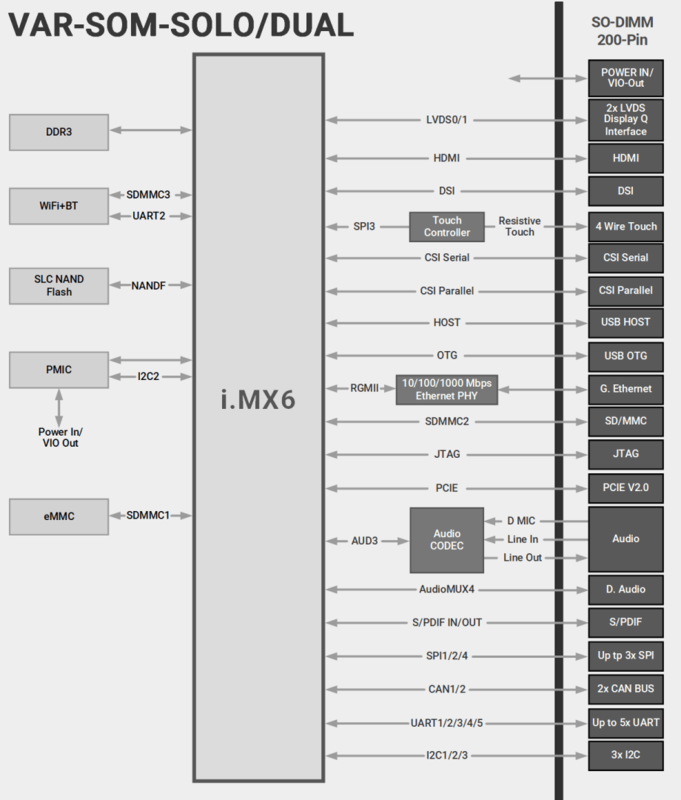 Features include NXP/Freescale’s iMX6 Solo/Dual Lite core, 1GHz Cortex-A9, SLC NAND, eMMC, dual-band certified Wi-Fi/BT with MIMO, USB, Gigabit Ethernet, A/V interfaces and industrial operating temperatures. 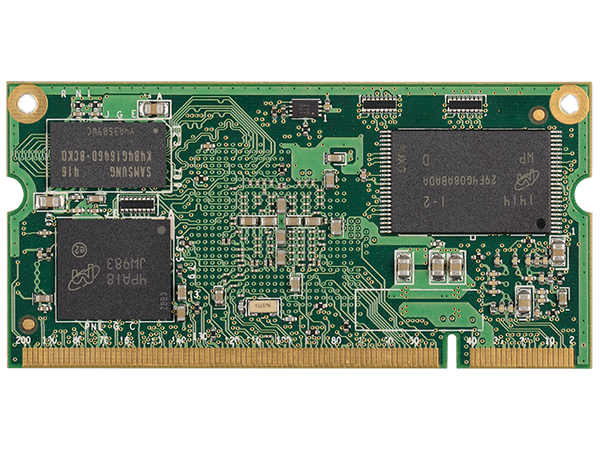 The Dual and Quad core i.MX6 are supported by the VAR-SOM-MX6-V2 SoM. 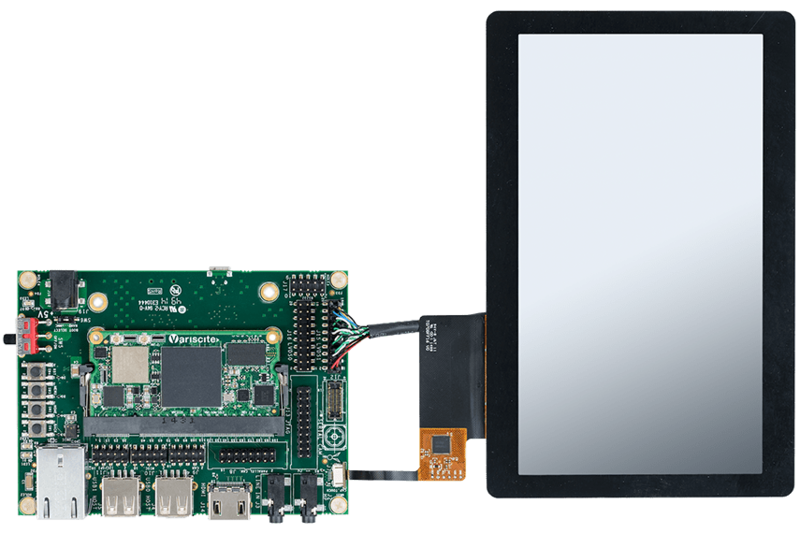 The VAR-SOM-SOLO / DUAL Development Kit and Starter Kit can serve as a complete development platform for both evaluation and application development purposes. The kits provide a great showcase of the VAR-SOM-SOLO / DUAL connectivity features and performance.